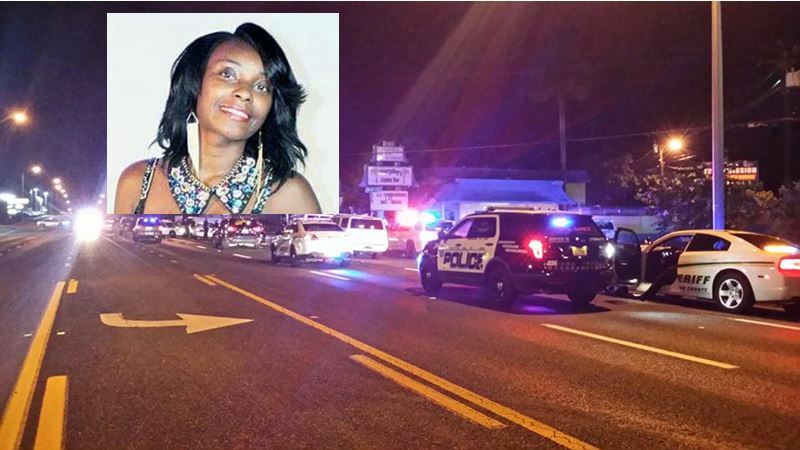 Benetria Robinson, 19, was gunned down at the Cloud 9 nightclub in Ocala. 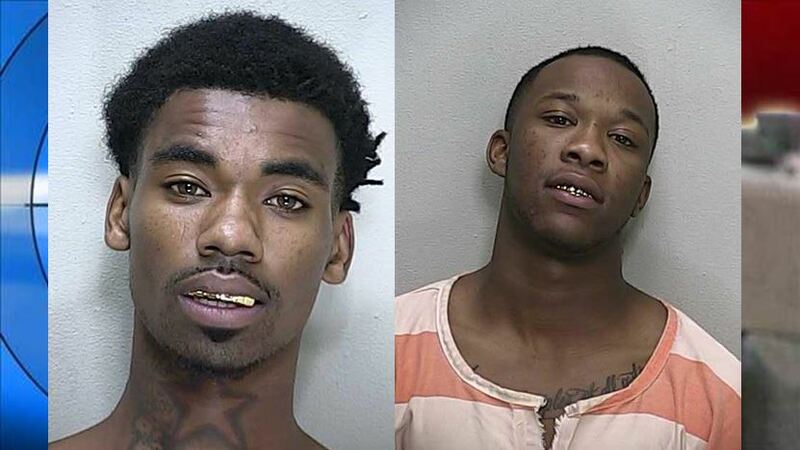 Ocala, Florida — The Marion County Sheriff’s Office has arrested two more criminals involved in the shooting that took place at the Cloud 9 nightclub on September 13, 2015. These arrests make a total of three in this case, after Laquan Ria’Mel Barrow, 24, was arrested on September 21, 2013. Six people were shot on the night of the shooting. Benetria Robinson, 19, was shot twice — once in the head and once in the shoulder — and died at the scene. On Monday, MCSO detectives arrested Gary Edward King, 20, and Michael Eugene Smith, also 20. Both suspects have been charged with one count each of Second Degree Murder and five counts each of Attempted Second Degree Murder. Detectives stated that they found a total of 21 spent shell casings at the scene, which had been fired from three different handguns. According to reports, Ocala Police Department officers were in the area when the shooting occurred. Their body cameras recorded the sound of the gunfire. All 21 shots were fired in approximately five seconds. King has previous arrests for Resisting Arrest, Breach of Peace, Possession of Cocaine with Intent to Distribute, Tampering-Destroying Evidence, Possession of Marijuana, and Possession of Drug Paraphernalia. Smith has previous arrests for Operating a Vehicle Without a License, Hit and Run, Shooting Into an Occupied Dwelling, Possession of a Firearm by a Delinquent, Possession of Marijuana, Failure to Appear (x2), Possession of Synthetic Marijuana, Robbery with a Firearm, Possession of a Weapon by a Convicted Felon, and Possession of Cocaine. All three felons are being held without bond.